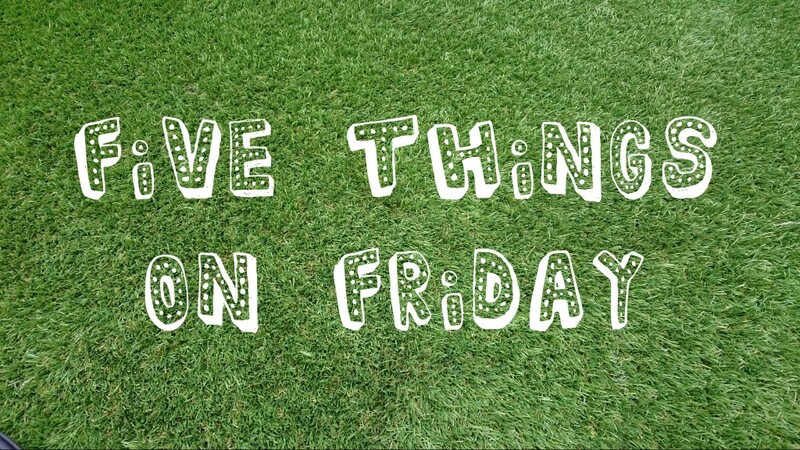 Things of note for the week ending Friday June 5th, 2015. If you’ve ever received an email from me or, better yet, we’ve ever spent any time hanging out, you know how much Mr B resonates with me. Well, friends, it’s true: today (Friday June 5th, 2015) is a GREAT day. This is so old but it recently came up in conversation with a friend of mine recently and it’s still brilliant. Enjoy. These days, the idea of films existing in a ‘shared universe’ is pretty par for the [summer blockbuster] course. While this trend has been predominantly superhero-led, the roots of this way of thinking (on-screen, at least) can be traced back quite a way. iO9 has taken a look back at some of our current cinematic cultural forebears, Stargate and Star Trek. A special day (that) comes twice a year, when the setting Sun aligns precisely with the Manhattan street grid, creating a radiant glow of light across Manhattan’s brick and steel canyons, simultaneously illuminating both the north and south sides of every cross street of the borough’s grid. Discovered by Neil deGrasse Tyson himself, and as part of their ‘Creation Stories’ series, Fast Company has a wonderful video of exactly how this happened. NdG was 15yrs old when he first ‘discovered’ it; amazing. Back in 2010, an earthquake of devastating proportions pretty much levelled Haiti. In a matter of days, millions of people all over the world donated to the American Red Cross. Now, five years later (and as NPR has discovered) it’s difficult to know where all the money went. Do you use Hola VPN ‘for better Internet’? Yeah, uninstall that. I have a new phone. It’s a Sony Xperia Z3. It’s not a review unit and it wasn’t sent to me by a PR company; I bought it with my own money. Wanna know why? Listen to Episode 126 of The Voicemail and find out. Alastair Campbell’s words on late Charles Kennedy is a great tribute. If you haven’t read it yet, you should. Finally, thanks to all of you that got in touch re the above bonus section last week; it’s probably the best response I’ve had to any blog post ever. Warm words abound and I feel all gooey inside. Last updated by James Whatley at June 5, 2015 .